Seb and Ellie have three things in common: (1) They've both been forced into spending their summer as counselors at Camp Raukawee, Manitoba. (2) Approximately twenty-three hours of their days are spent listening to screaming children. 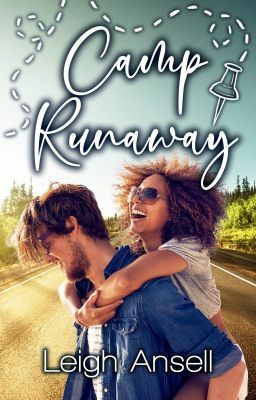 (3) Given the right moment, they'd both agree to a far-fetched plan involving a midnight getaway and a crazy road trip to New York.